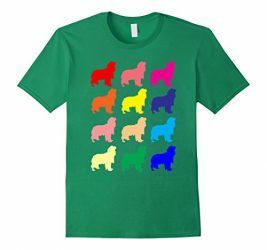 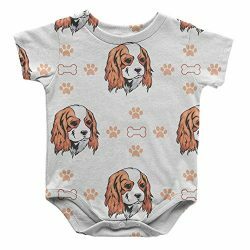 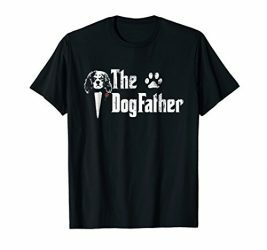 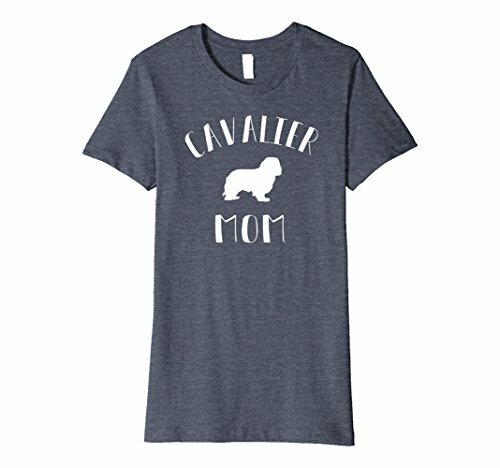 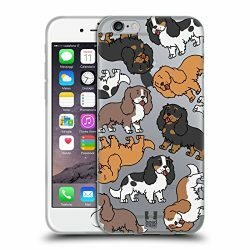 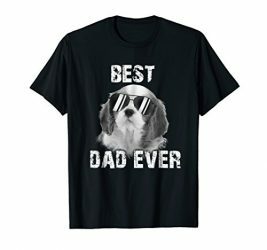 CAVALIER KING CHARLES SPANIEL MOM: You love your Cavalier King Charles Spaniel, now show the world with this cute Cavalier Mom T-shirt! 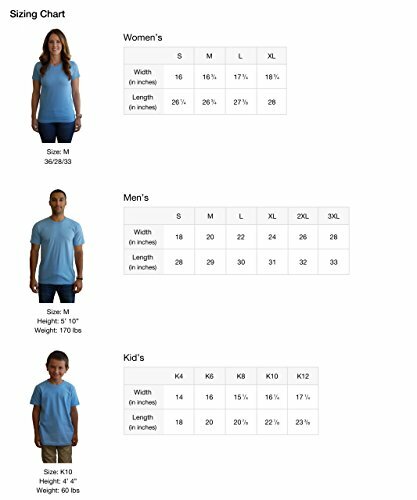 SLIM FIT SHIRT: This Cavalier shirt is FITTED! 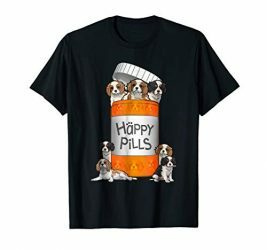 Please order 1-2 sizes up if you would like a looser fit.